Kilnwood Vale is to be a 2,500 home development in West Sussex boasting key amenities such as a primary school, health centre, supermarket, neighbourhood centre and plenty of green, open spaces. Of course, to go alongside the amenities there needs to be a sense of community. Together the two will leave a strong legacy for the garden village’s developers and help to establish the development as a model example of bringing new homes to the UK. 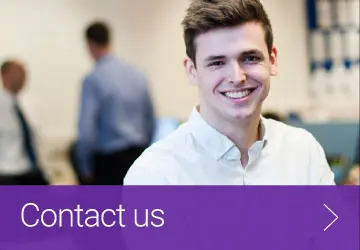 Preim was appointed as the managing agent for Kilnwood Vale in October 2016, initially fulfilling an administrative and company secretarial role. 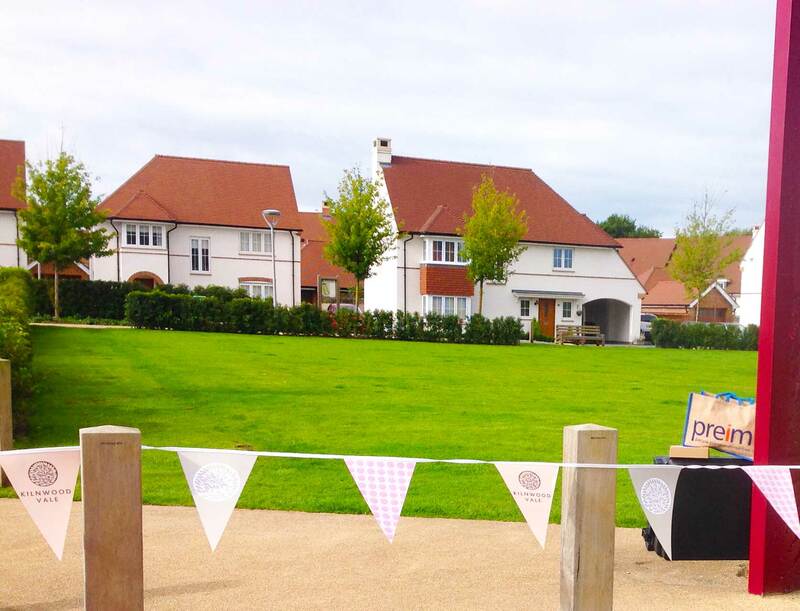 In August 2017 Preim took over the estate management for the first phase comprising 350 homes and has throughout been working hard to not only manage and maintain the open spaces and amenities to an exceptionally high standard but to also foster growth in the community and to empower residents. In this article we explore exactly how we’ve started to do just that, with events, a website and placekeeping all playing a pivotal role in helping to strengthen and grow the development’s sense of community. Community events are crucial to help bring residents together. That’s why, when Preim are tasked with the challenge of creating and supporting a new community, events are high on the agenda. Organised by a community mobiliser, the social events have extra benefits like: celebrating the completion of amenities; meeting new neighbours, or voicing ideas, concerns or questions. In the case of Kilnwood Vale, the most recent community event was designed to provide residents with a taste of the local area and what’s on offer. Sarah New, Preim’s community mobiliser for the Sussex development, organised the Autumn fun day for all new residents on 30 September 2017. The event offered all residents free food and drink but also the chance to meet local businesses and find out more about sports clubs and charities. For example, Crawley Town FC and experts from the local leisure centre, K2, came along and ran cricket, parkour and football sessions. Crucially, the event welcomed approximately 200 Kilnwood Vale residents – giving them the chance to meet with Preim, each other and local providers. All in all, the day was a huge success and the community is already looking forward to a Christmas get together! Yet there is a need to keep residents in touch with each other, with Preim and with other stakeholders – such as a residents’ company – on a day-to-day basis. That’s why Preim also ensures each new development has a community hub website. and a residents’ forum where those who live on the development can ask questions, see notices and generally stay in touch with one another. Placekeeping is the implementation and ongoing management of open and green spaces within a neighbourhood. Placekeeping contributes towards making a development a desirable place to live and one which developers can be proud to have as part of their legacy. As a result, placekeeping – also known as placemaking – is at the heart of what we, Preim, do. Preim came to Kilnwood Vale at a time where some areas on the first phase of the development had been maintained and others not. Working closely with Crest Nicholson, and the community steering group Preim has sought to address all homebuyers’ concerns around the provision of a quality estate management service by adopting a more consistent and thorough approach to maintaining the communal amenities. 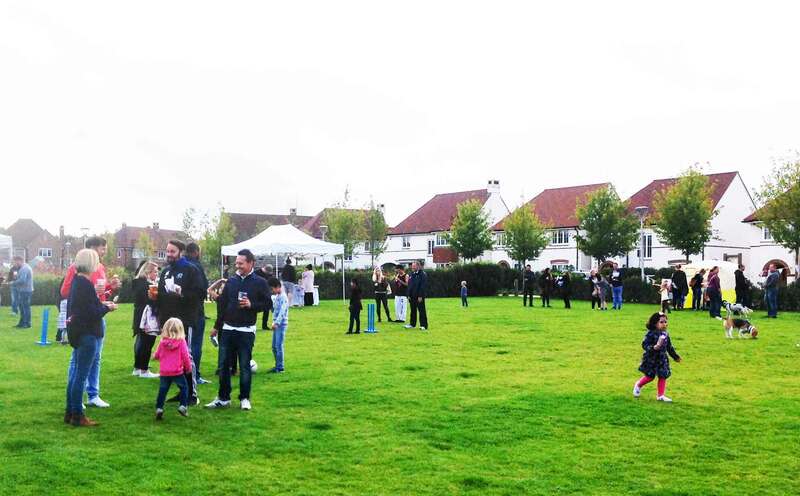 The result is that the first phase of the development is now well looked after and maintained, with the green spaces being enjoyed by residents at the Autumn fun day and on into the coming months. There are many factors that come together when a new community is being created. Yet the difference made by events, a place to communicate and green space management are evident in the flourishing community at Kilnwood Vale.